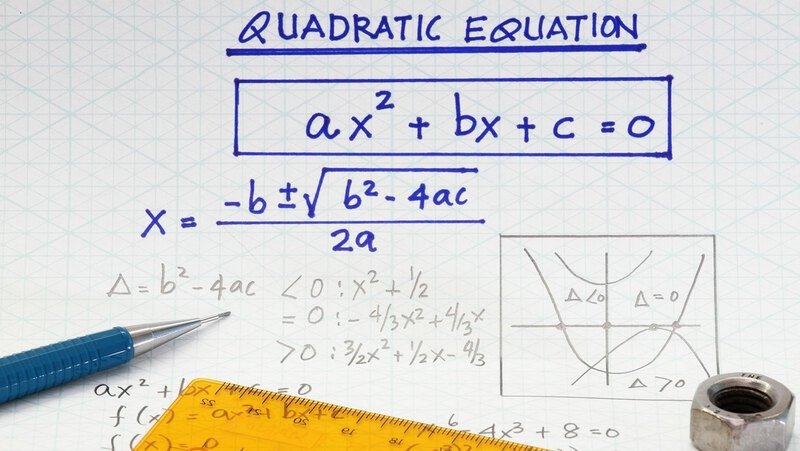 For those cases that defy simple factoring, the quadratic formula provides a powerful technique for solving quadratic equations. Discover that this formidable-looking expression is not as difficult as it appears and is well worth committing to memory. Also learn how to determine if a quadratic equation has no solutions.